Xedev is a Contract Service Provider, specialised in formulation and process development of solid materials, supporting Pharma, Biotech, Chemical and Food industries. Our services start from process or (pre-)formulation screenings to complete development projects keeping successfull scalability in mind. Our core competence is particle engineering through drying, chilling/congealing, agglomeration and coating processes. With the uprise of Spray Drying technology in many industries, and the amount of spray drying projects realised by our team, we have become a centre of excellence in Spray Drying and Spray chilling/congealing. 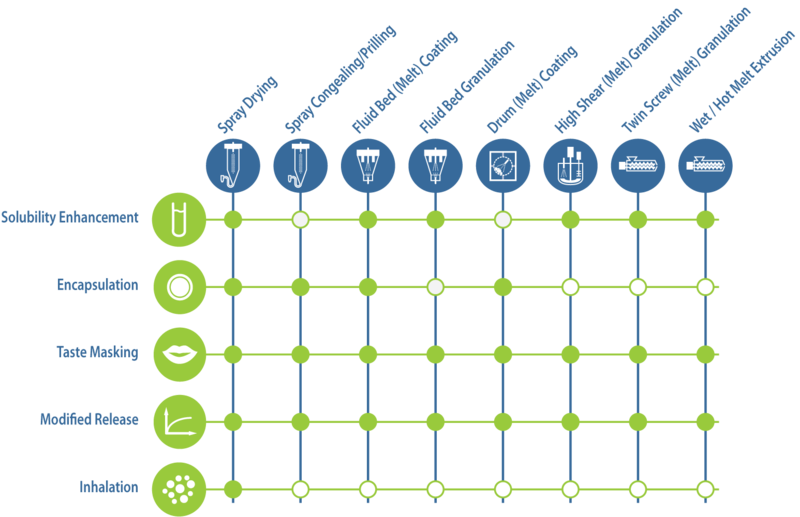 For pharma and biotech we focus on pre-clinical development and support our customers to the next step through tech transfer into GMP clinical environments by partnerships. Projects go through different milestone steps with interim reports and discussions allowing our customers to reorientate or end the project at any moment. Our business model is “fee for service”, with full respect of the customer’s IP and a transparant operation with high pro- and re-activity in our communication and services. Xedev uses state-of-the-art R&D processing equipment made by sister company ProCepT, located on the same site. Xedev applies these process technologies for a variety of particle engineering applications. We are currently looking for a senior scientist. Analytical tools to support the development projects. Scale-up consultancy. Trainings. Learn more about how we typically handle customer projects, and how we fit into your development strategy. A very strong Team that operates open, professional, fast and accurate. The process understanding and scale-up knowledge is a great added value on the formulation skills. It is a pleasure to work with such a professional and responsive team. The knowledge in spray-drying process development is of great added value to us and our customers. Xedev is a reliable partner. 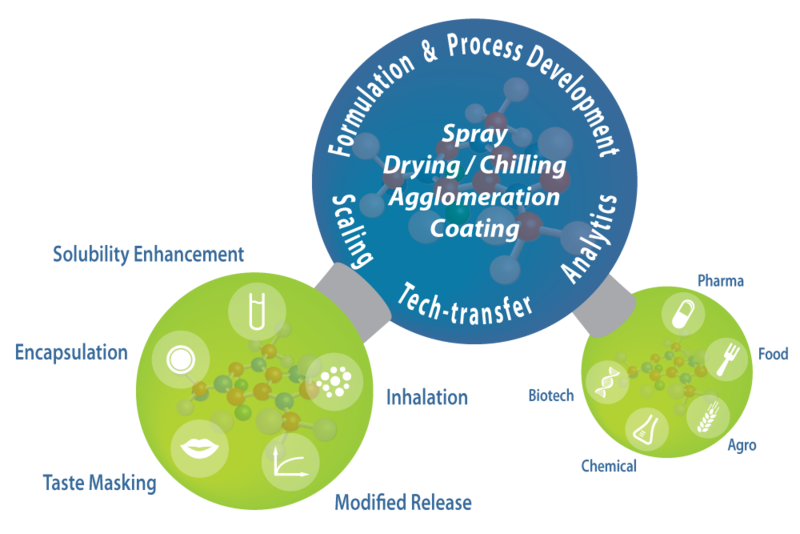 Deep expertise in spray drying technologies, accurate execution, fast delivery of results during feasibility studies: these aspects characterize my positive experience working with Xedev team. If you are not familiar with spray drying, working with Xedev team you will experience complexity made easy and understandable. We were able to introduce at short notice an innovative galenical approach with the assistance of the highly professional and well organized experts from XEDEV. Reactive, professional and sympathic team, having a high expertise in spray drying processing. Efficient collaboration from labscale experiments until process scale up preparation using quality by design approach.